All reservations are for the entire day (9 a.m. to 10 p.m.). 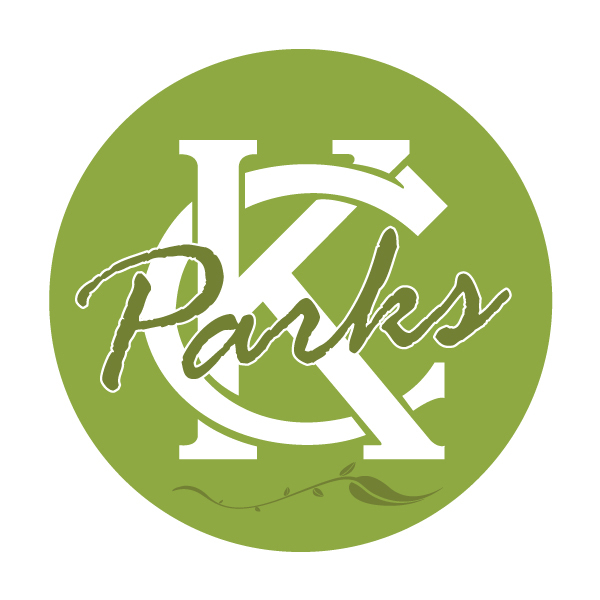 KC Parks is not responsible for technical difficulties when reserving shelters online. Make a Shelter reservation or check availability online.